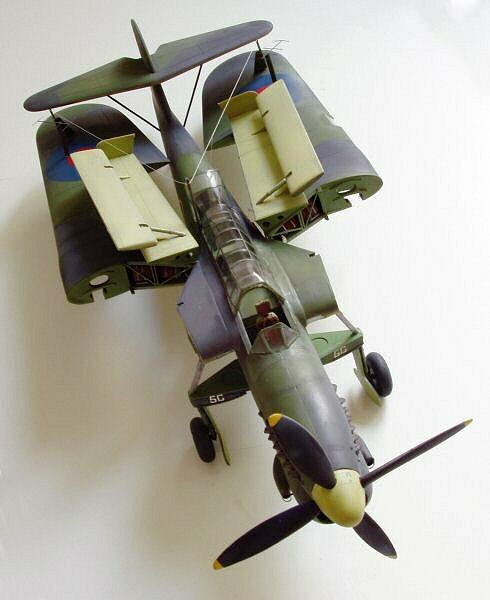 Never an aircraft that would win any major beauty contests, but it does 'squish up' rather neatly I think! 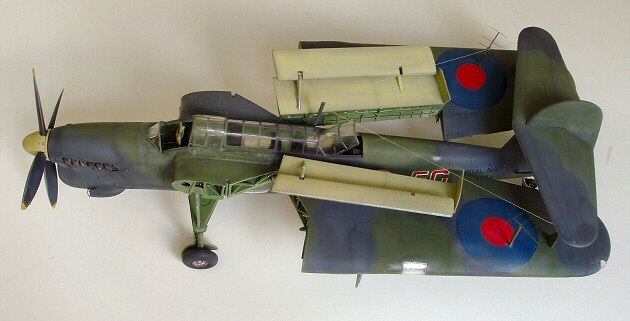 As much as I like this plane I think if I had a choice between this and a Fairey Firefly as a next new kit subject the old 'Cuda would lose everytime I'm afraid. You might have a rather long wait for this one I fear, but who knows? Still, as they say, stranger things have happened at sea!!!! There are tons of others but these I think could be really good sellers. I know its wrong of me, but even after initially commenting, I still havnt put any kind of "list" together. I guess im not sure on how much actual difference it will make, to what actually gets made? - Ta 154 Moskito VERY cool! Actually i have a better picture!! A - Those people in that grand stand are saying HOLY @#$%!!!! My chices including some that are available but preferred in new tools from Tamigawa or RoG. 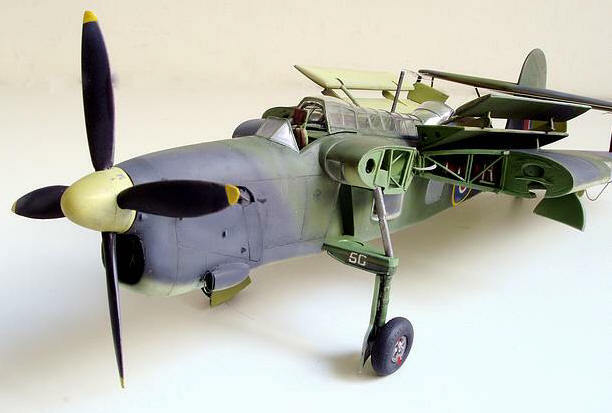 Just in case you don't know already: 1/32 scale injection-molded I-16 Type 10, Type 17 and Type 27 kits are available already, as you can see iby going to our LSP Kit Database; typing "I-16" (without quotation marks) into the "Plane" field there; and clicking the "Search" button. Thanks Charles. Forgot about those. I had read about them a while back but to be honest I was thinking more Hasegawa state of the art. Those look ok but a bit crude. I'd love one in 1/24th too. 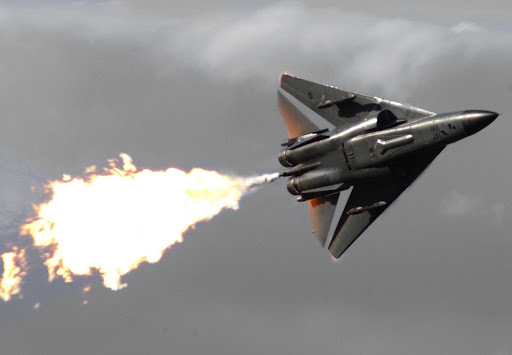 Awesome F111 photos b.t.w. Ads.